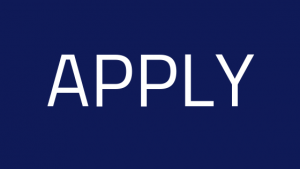 Starting today, you may submit your e-application for the Master in International Management/CEMS programme. You can find all the requirements necessary for completing your application down below or here. If you need help with submiting your e-application, see the guide here.